UK army personnel will receive training in Ajax turret operations using simulation technology supplied by Saab. Saab has been sub-contracted by Lockheed Martin UK to assemble 16 of the UK’s new AJAX military vehicle virtual Crew Turret Trainers. The Crew Turret Trainer is a virtual simulator designed to train the vehicle crew in the use of the turret (armaments, radios, sights etc). 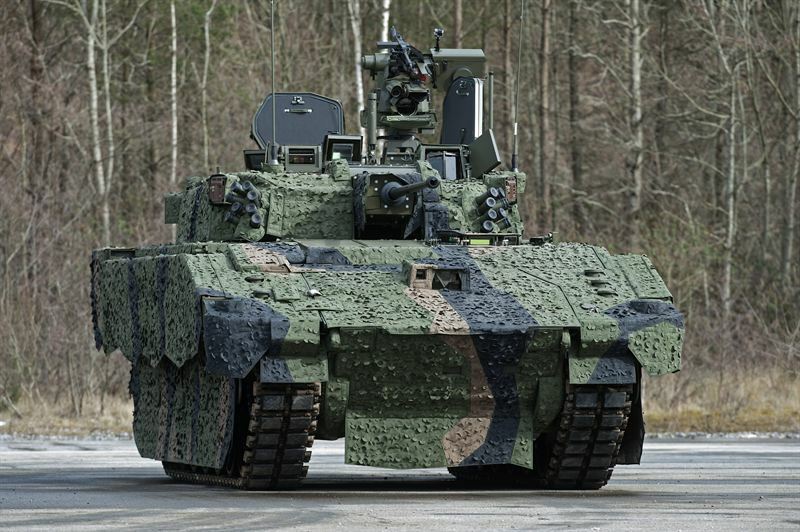 This opportunity represents Saab’s first significant virtual simulation contract in the UK, but not its first involvement with the AJAX programme, as Saab is also on contract to design and deliver the live simulators for both the AJAX and Warrior CSP Armoured Vehicle platforms. “I’m delighted to have secured this contract and look forward to building on the strong relationship that Saab has with Lockheed Martin,” says Åsa Thegström, head of the Training and Simulation business at Saab business area Dynamics. “It’s exciting to be involved with the UK MoD’s equipment programmes and be able to contribute to highly realistic training for soldiers”, says Andrew Walton, head of country unit UK at Saab market area Europe. This latest contract award comes on the heels of recent news that Lockheed Martin, in conjunction with Saab, have been awarded the Vehicle Tactical Engagement Simulation System (VTESS) contract by the US Army.